I had a chat with one of my favourite couples in Toronto Theatre, James Wallis and Julia Nish-Lapidus, to discuss their most recent project – The LaBute Cycle, going from Shakespeare (known most notably from Shakespeare BASH’d sold-out Toronto Fringe shows and their most recent production of Romeo and Juliet last fall) to LaBute, working professionally as a couple and their favourite places in Toronto. reasons to be pretty runs for one week only (April 8th-13th) with a special PWYC staged reading of Fat Pig on Sunday April 13th. HS: Tell me a little about yourselves and about the show. 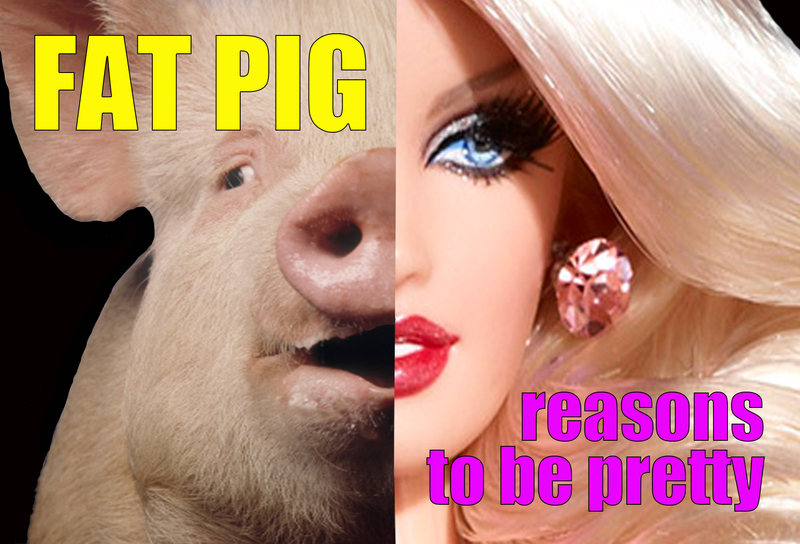 JNL: We are doing reasons to be pretty, by Neil LaBute and a staged reading of his other play, Fat Pig. Originally we were presenting full productions of both plays in rep, but unfortunately, one of the actors was badly injured earlier this week, and is no longer able to do the show. James Wallis, our director, has stepped in to play his role in reasons to be pretty, but we are not going to be presenting a full production of Fat Pig at this time. We will be doing a staged reading of Fat Pig on Sunday, April 13 at 2pm, with another amazing actor, Jesse Griffiths, stepping into the role of Tom. JW: Both of these shows examine how we value female beauty. We’ve worked with a lot of the team doing The LaBute Cycle while working with my other company, Shakespeare BASH’d, doing classical work. The LaBute Cycle is a passion project for myself and all those involved. JW: LaBute to me is a fantastic playwright, as he is very honest and focused with his characters’ worldviews. In reasons to be pretty, he tackles a very sensitive issue with the way we value beauty in the modern world. He doesn’t pull any punches and, in my opinion, writes with a great gusto about what he knows and doesn’t try to be politically correct. Also, I love his text; it’s extremely conversational and it’s a complete 180 from what I’m used to with Shakespeare’s work. JNL: It’s a really interesting and sensitive subject matter to explore. And it’s fascinating to explore it so publicly. The issue of beauty and how we value it is pretty prominent in our world today and I think this play offers many different perspectives, and asks a lot of questions about the subject. HS: What have you found interesting about working on something so different together. You normally work on Shakespeare together, this is quite a change. JW: It is! It’s been really great to get to explore these new characters, but bring a lot of the basics we use with our Shakespeare work into approaching these roles. I like the role of Kent for sure, he’s a malicious person, a person who is very selfish, but I think that he’s his own person and fights for what he thinks is his, regardless of who he hurts along the way. It’s not pretty but it’s honest. He’s verbose and nasty at times, which isn’t such a stretch for me but it is not where I live most of the time when it comes to acting. I’m excited for the challenge. JNL: It’s really great to get to work with James on something contemporary for a change, and now I get to work with him as both a director and fellow actor! Being a married couple who works together so often (yes, James is my husband) is really great and it’s interesting to be exploring this sort of subject matter together. For me to be doing a big fight scene with Steve, who plays my boyfriend in the show, and have James be directing it is really cool, because he knows me so well and for material like this that sits in such a natural world, he can really help me bring a lot of myself to it, since he obviously knows me so well. HS:This is being performed in Unit 102 theatre. Tell me about working in the space. JW: In my opinion, it’s one of the most amazing spaces in the city. It is a complete blank slate that I have seen transformed in so many ways. I really like the enthusiasm of the guys who run the place. They want to see great theatre come out of their space and I admire their tenacity for finding it. JNL: It’s a really great space. There’s a lot of flexibility to use it however you want and the team of people who run it are awesome! It’s so important to have small, flexible spaces like that in the city. 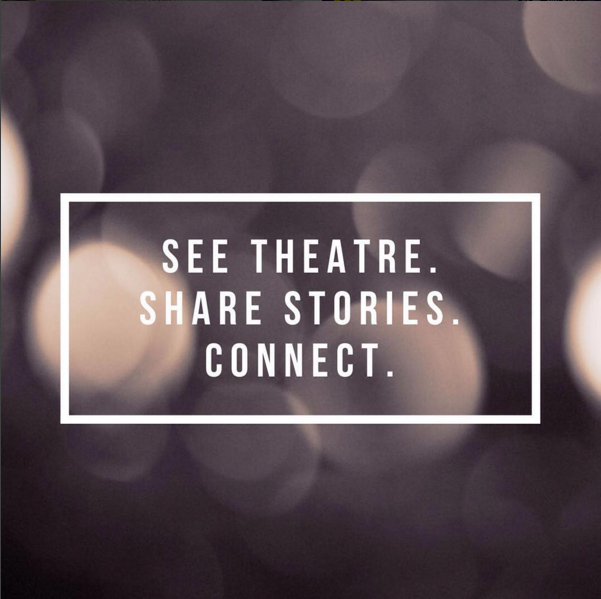 HS: If you could entice people to come see the show in five to ten words, what would they be? JW: We are who we are inside. The rest is unimportant. JNL: Hilarious, heart breaking, and oozing with talent. JNL: James, my husband? Is that super cheesy? This is really a passion project for him, and he’s pushed me to take risks artistically that I don’t think I would have without that push from him. JW: The people I am fortunate to be surrounded by. The constant creativity that they exude is without equal. Also, my wife, Julia, whom I am completely enthralled by, her grace under pressure, her faculties with producing a play and her wonderful intelligence when it comes to any work she does. JW: It’s just a play. HS: What are your favourite places in the city? JW: Victory Café, my home, the Dank and any used book store. JNL: Home! And Bar + Karaoke (the best karaoke place to drink your face off and sing 90’s pop songs).